With a funbox ramp, the fun never ends. Funbox ramps are actually customized ramps built with different designs and obstacles to facilitate adventurous skateboarding. You can build slopes, curves, rails, launch and many more. 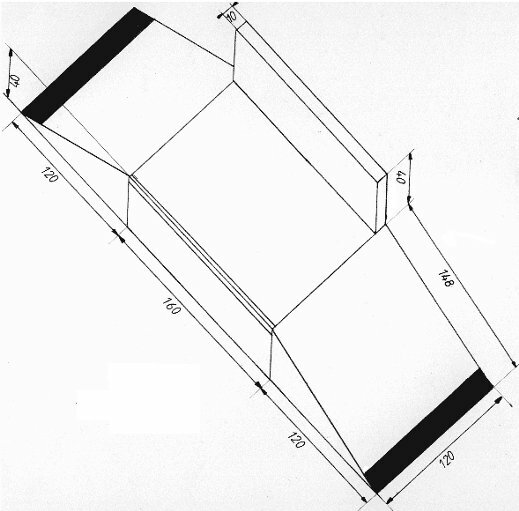 Usually found in a skate park,the funbox ramp is placed in line with the outlet of a larger ramp. With a fun box, you can spend your whole day skating on it. Here is a selection of fun box plans. Nice instructions for building a funbox. Photos and materials required are given for this 2 foot funbox. Perfect plans for building your funbox. Remember a funbox is large and takes up a lot of space. This is merely an undetailed picture of a fun box but you might get some ideas from it for your own. These aren't complete plans but is a diagram with dimensions for building your own.